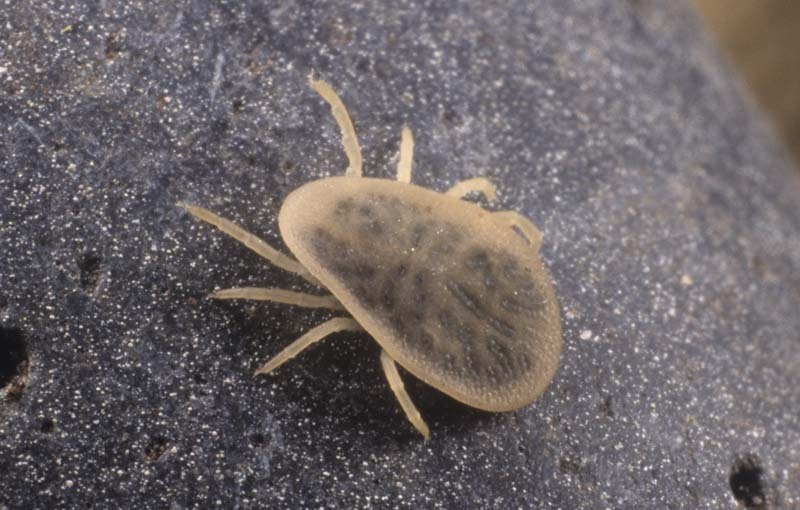 The Mono Lake bird tick, Argas monolakensis (Acari: Argasidae), a soft or argasid tick and potential vector of Mono Lake virus. 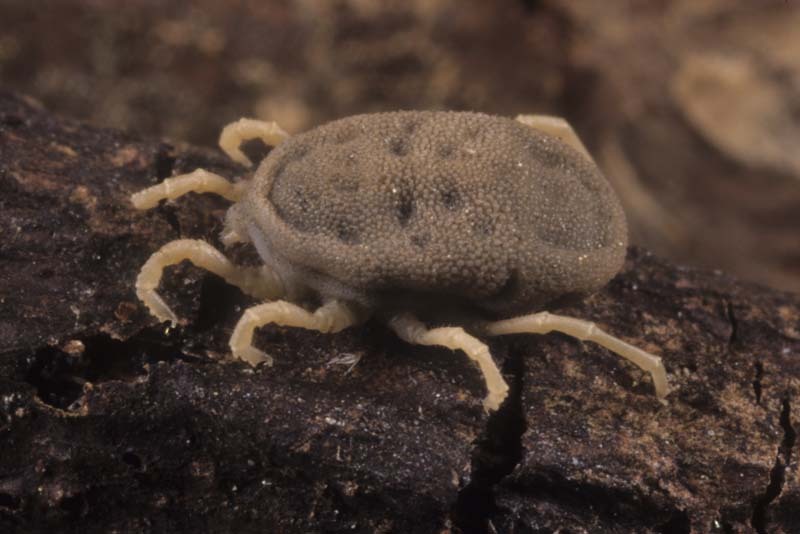 Another view of the Mono Lake bird tick. 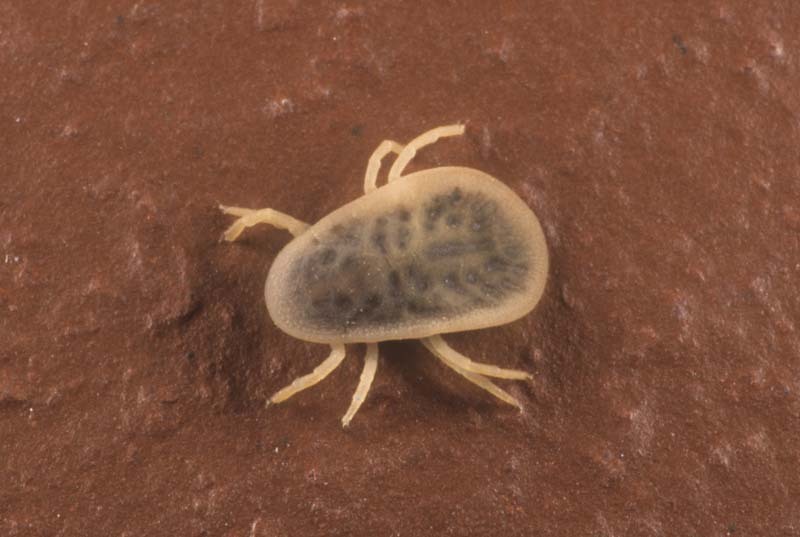 The swallow tick, Ornithodoros concanensis (Acari: Argasidae), a soft or argasid tick found in association with swallows and their nests. 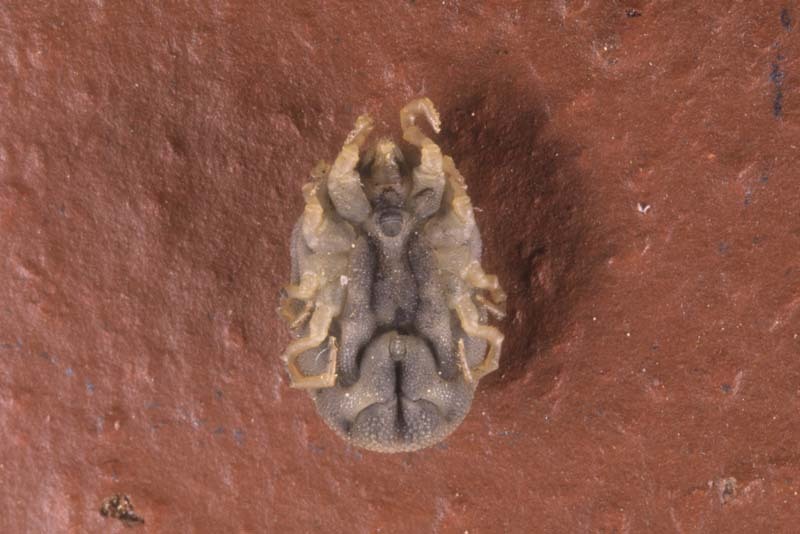 Another view of the swallow tick. 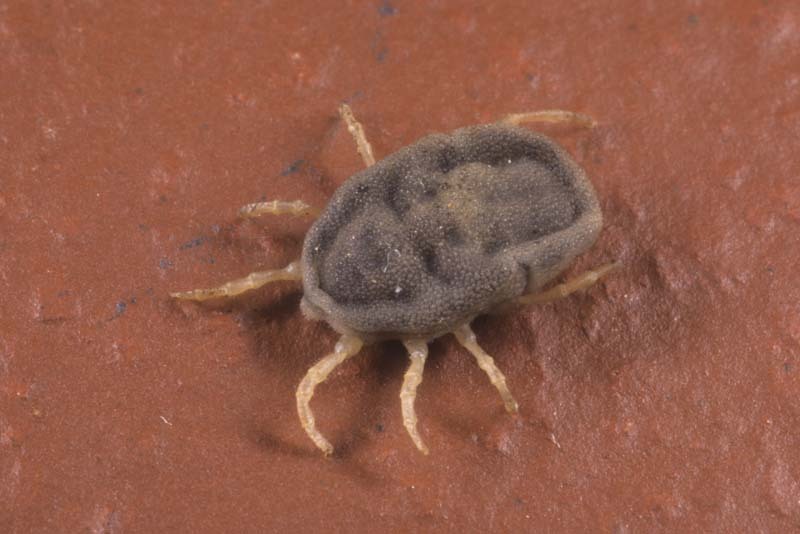 Parker's relapsing fever tick, Ornithodoros parkeri (Acari: Argasidae), a vector of relapsing fever. 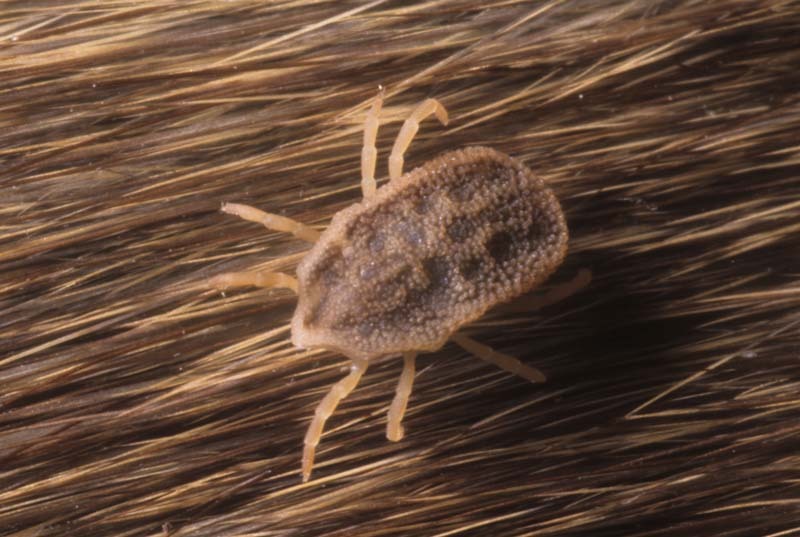 Ventral view of Parker's relapsing fever tick. 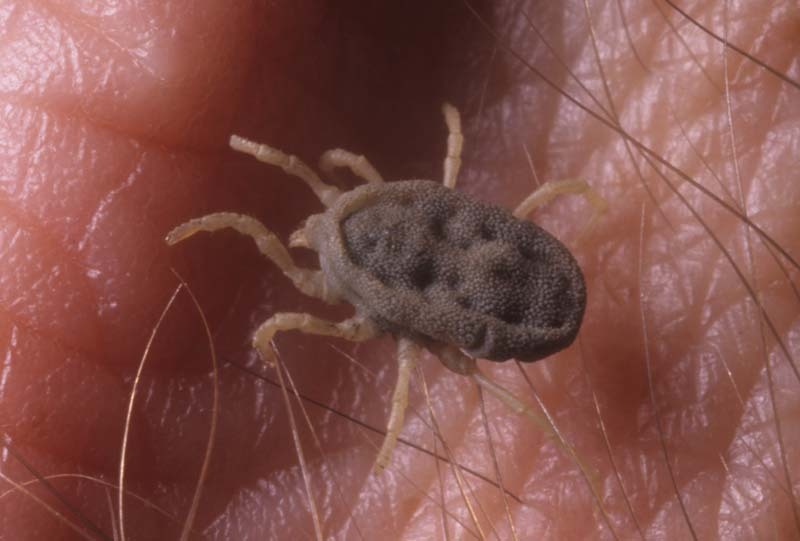 The relapsing fever tick, Ornithodoros turicata (Acari: Argasidae), a major vector of relapsing fever. 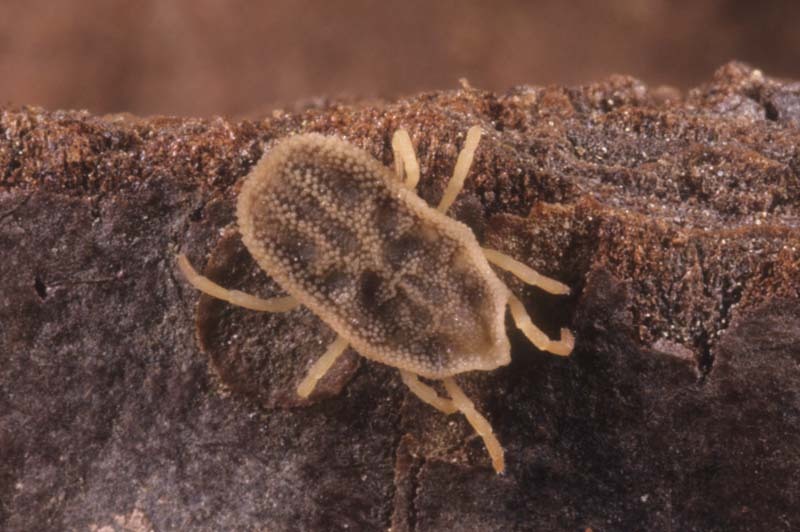 Another view of the relapsing fever tick, Ornithodoros turicata. 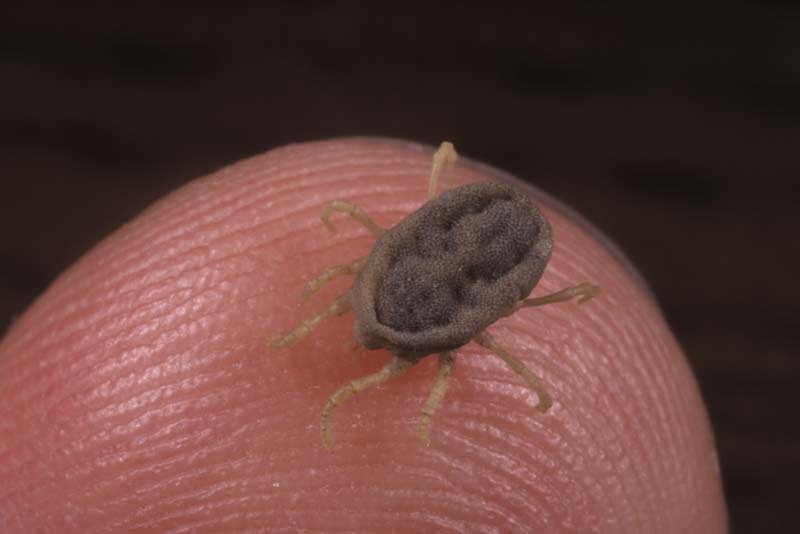 The relapsing fever tick, Ornithodoros turicata, shown on a fingertip to indicate size.